Google launched Android Pay today: Payments made faster and secure. Recently Google has teased with the banners of Android Pay as an update to Google wallet. And now Google made it official by launching Android Pay today. Today Google started rolling out Android Pay as an update to the old Google wallet, and new users will be able download it from the Play Store in a few days. 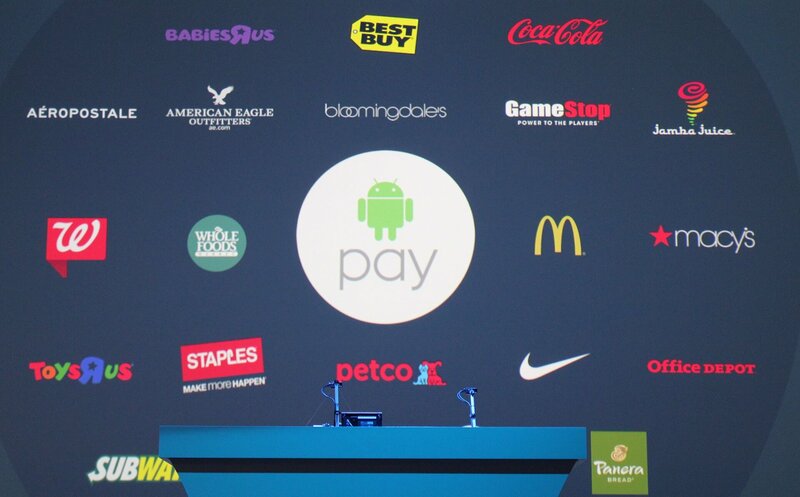 Also Google added that Android Pay would come pre-installed on new NFC-enabled Android phones. In spite of having several payment apps in the market, the thing that distinguishes Android Pay from them is its security. Google emphasized on the security provided by the app. Android Pay uses industry standard tokenisation technique, which uses a virtual account number, instead of using real credit or debit card number. This adds extra layer of security. Also it would notify you of the entire transaction details, so that you can be aware of any suspicious activity. It will work with any Android device running at least Android KitKat with NFC chip. 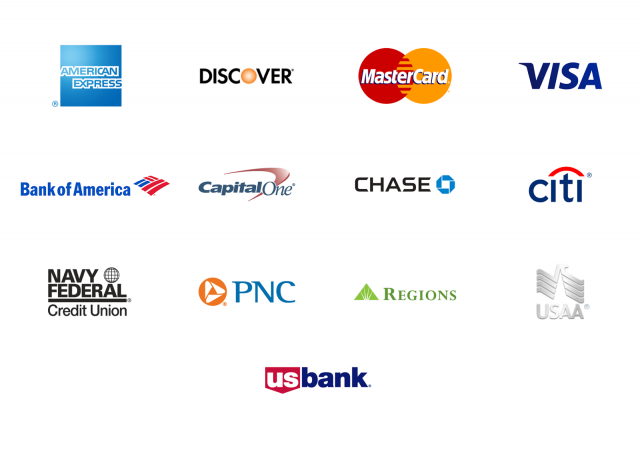 As of now it supports all the major debit and credit cards from VISA, Master Card, American Express and Discover. It works with all the major mobile carriers, at every tap and pay ready location across the US (over a million locations and still counting). Later this year Android Pay will be updated to allow you to do mobile checkout when buying items in your favorite shopping apps, and some merchants will even let you transmit your loyalty cards electronically. So you can pay and get points or discounts with just a tap of your phone. Google promised to update the app by adding new banks and brands all the time. Already Apple has entered and grabbed a part of the market with its Apple Pay and Samsung is yet to come with its Samsung Pay. Let us see who will win the battle of Mobile Payment movement. Comment your opinion. We need your support as we are budding. 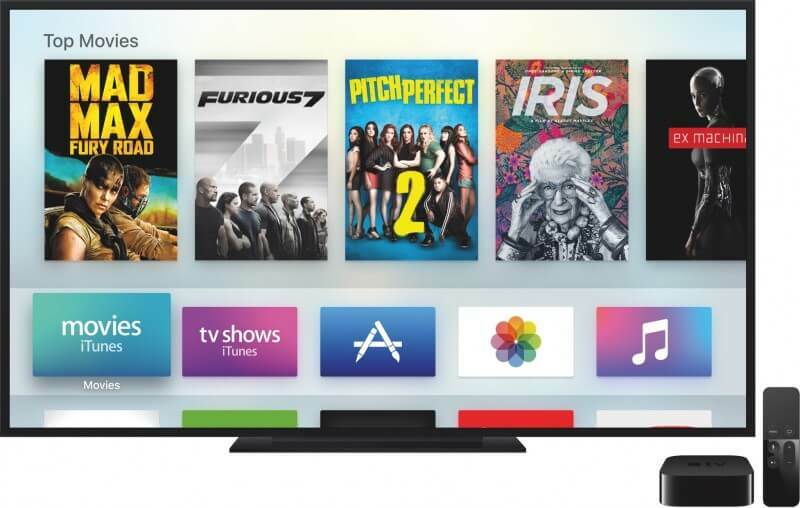 Next story Fourth generation Apple TV: The future of television. Previous story There is a way to escape away from black hole: Stephen Hawking.